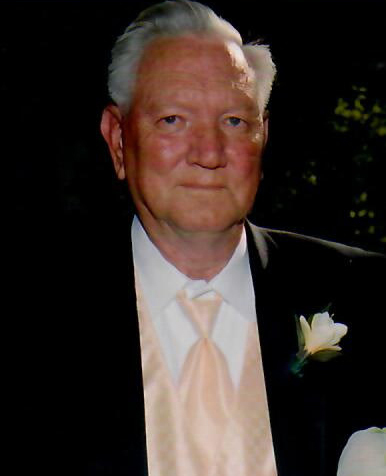 LAYTON – Don Wilford Adams, 79, passed away October 6, 2018. He was born November 20, 1938 in Layton, Utah the son of Wilford Thomas and Hazel Beazer Adams. He was raised and resided most of his life in Layton. Don married DeAnna Hedgepeth on June 19, 1958 in Kaysville, Utah. He was employed at EMCO Heavy Equipment for the majority of his adult life. Don loved camping, hunting, spending time with his family in the mountains. He was a family man, if there was a project going on he was there to help. He is survived by his wife DeAnna, Children; Don W. Adams Jr., Debra A. (David K. deceased) White and Daren T. Adams (Christine), sisters Edean Schofield, Hanna Williamson, five grandchildren; Natalie Adams, Jonathon Adams, Tessa Adams, Tamara Norton, Tiffany Carter, and five great-grandchildren. He was preceded in death by his parents, a brother Lynn Adams, two sisters Marjorie Robins, Maurine Tolman Robins, and son-in-law David K. White. Memorial services will be held Saturday, October 20, 2018 at 1 p.m. at Birch Creek Reservoir.